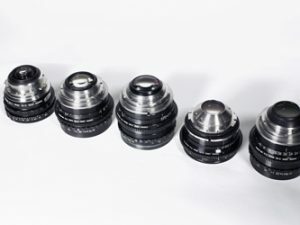 These lightweight Zeiss CP2 prime lenses from the renowned German manufacturer feature a unique interchangeable lens mount. 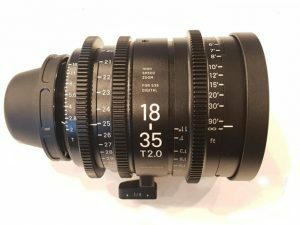 This enables them to be used with both Canon EF mount DSLR cameras as well as all PL mounted cameras, such as RED & the Arri Alexa. 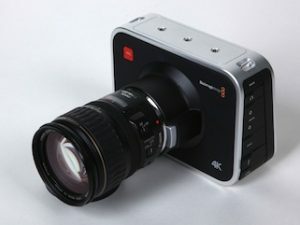 When shooting on an EF mount, the advantage of using these Compact Prime CP.2 lenses over standard DSLR lenses is that you get all the improved functionality of working with properly tailored cinema lenses; industry standard housing dimensions, regulation focus and iris gear positions, a consistent front diameter, solid and ergonomic construction, plus a longer focus rotation and a smooth manual focus. 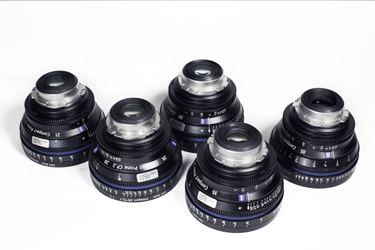 The Zeiss CP2 lenses have made their built their reputation on being precise, fast lenses, with crisp colours. 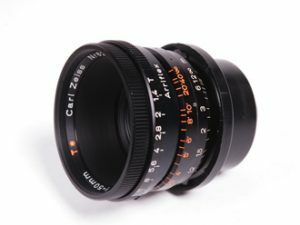 Compact Prime CP.2 lenses are the perfect option for Independent filmmakers looking for affordable prime lenses, or even larger film or commercial shoots matching a DSLR as a second camera for TV and feature film productions.